Dealing with situations such as ‘USB Device Not Recognized’ by Windows or USB device is detected but files not accessible, can be often annoying if you have important data which urgently needs to be saved on your system. Any such problem with the pen drive detection could lead to inaccessibility of the data present in it. The major worry is the probability of losing precious data from the storage device. Next first thing you want to know is how to fix pen drive issue and is there any easy simple way out to recover your data? Don’t panic, your woes end here. Read on to know some top easy fixes to recover your data from an undetectable pen drive. There might be an issue with the port of your system. It’s a first and simplest thing to check before moving on to other methods of fixing pen drive hitch. So try plug on the USB flash drive on another port. If it works, you can then repair your system’s USB port. Go to Control panel – Click Hardware and Sound – Click Device Manager – Double-click Universal Serial Bus – Scan for Hardware changes – Click Uninstall USB Host Controller – Restart your computer. Improperly installed USB driver will also fail to detect your pen drive. Reinstalling the driver is another remedy to fix pen drive issue. If the drive letter assigned to the flash drive is already used by another drive in the computer, the system will fail to detect the pen drive. You just need to assign a new drive letter to the USB drive, which is not assigned to any other drive in the system. Now remove and reconnect the pen drive, it will be recognized by your computer. One of the reasons for USB flash drive not recognized could be File System corruption. To fix pen drive issue, you can use the CMD tool without losing data. 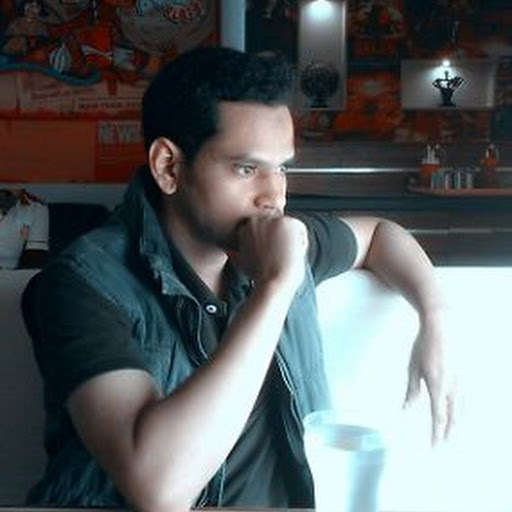 Go to Start – Type CMD in search bar, click Enter – “cmd. exe” will appear under a list of programs – Right click “cmd. exe” – type “chkdsk /X /f USB drive letter:” (e.g., “chkdsk /X /f G:” ) in the command windows to start to repair damaged USB pen drive. Once done, a message in the command window will appear -“Windows has made corrections to the file system.” Now you can access your USB pen drive. USB devices often get damaged due to extreme temperature, humidity and pressure or with frequent plug in and out. Check for any physical damage of the pen drive. 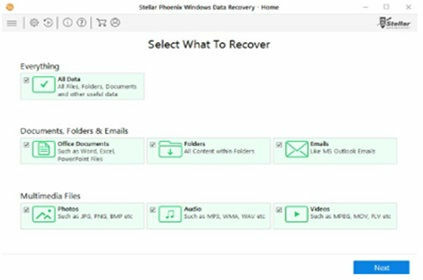 In such a case, either replace the broken component of the device or seek help of a professional data recovery company to recover data from it. If your pen drive was unknowingly connected to an infected computer, there are high chances of it infected by virus. In such a situation, your pen drive may not be detected by Windows. The solution is before fixing your pen drive by antivirus extract all stored data, as removing virus from the drive will also delete its files. For the purpose, there are user-friendly software, available online which you can download to recover your data from the virus infected USB drives. 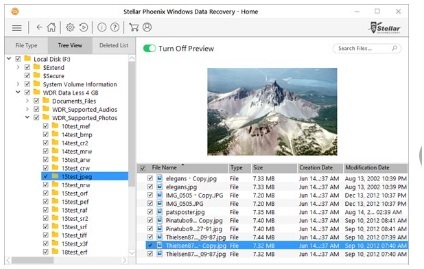 If all the above ways fail to fix the pen drive data recovery issue, use Stellar Phoenix Windows Data Recovery – Home. 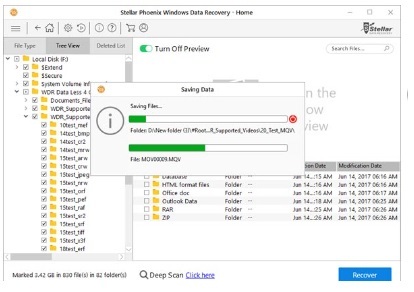 This easy-to-use software supports Windows 10 including all previous Windows OS can recover all your pen drive data and also works best when your pen drive is recognized by Windows but files are still not accessible. 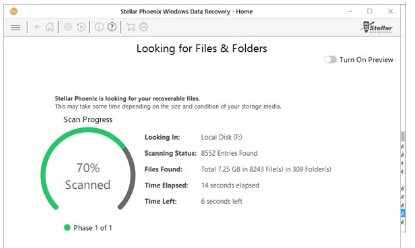 Stellar Phoenix Windows Data Recovery – Home can also recover data from a virus infected USB flash drive. To evaluate the performance of the software, the best way is to check out its trial version. Experts too recommend this easy and most popular way to fix pen drive ‘not recognized’ error and recover data. 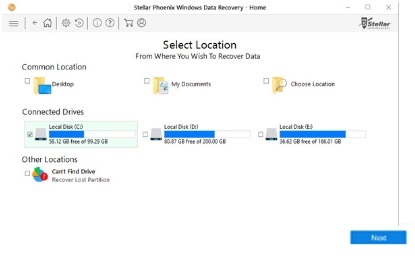 Hope these universally tried and tested easy fixes will help get you out of your problem of pen drive not recognized the error and recover your drive’s data. To add on your views or any misses, feel free to comment here or reach our tech support for guidance.